Compared with the traditional car screen, the smart big screen has a more sleek and simple operation, and the operation is also more concise and clear. The visual effect is good, and the vehicle networking and intelligent human-computer interaction can be realized. 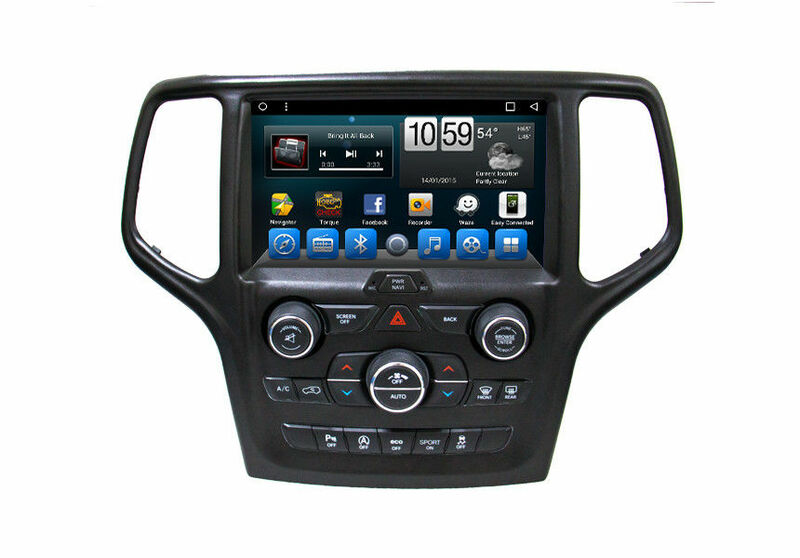 ASTRAL, which has been in the automotive multimedia market for many years, has continued the top five in the domestic market since 2009 in the automotive multimedia market. 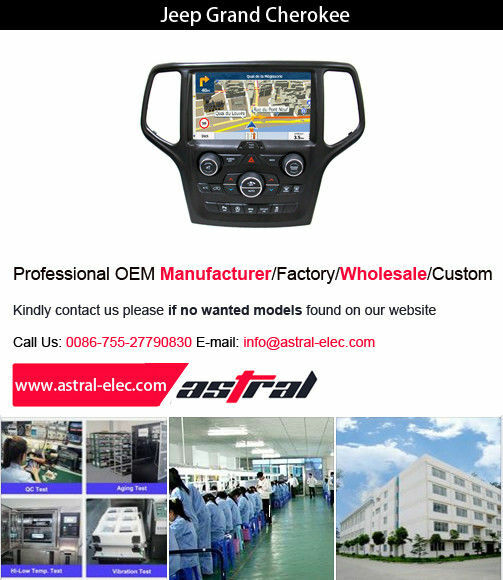 At the same time, as the famous manufacturer of automotive integrated systems in China, one out of every ten vehicles with touch-screen displays has adopted the ASTRAL's navigation integrated system.
. 9-inch Smart touch screen, easy to operate. With this function, you are able to answer your phone with just one press of a button. When the call ends you can either hang up first by pressing just one button again or do nothing at all as long as the person you were talking to hangs up first. just Keep on driving without any distractions. when use reversing rear view function. reversing video signal from the corresponding port input connection back line, when reversing will automatically switch to reversing visual state. Using the newest generation of high-end Allwinner T8/T3 processor. With the strong combination of Octa-core, 2GB RAM and 32GB ROM, you can enjoy an ultra-fast response and more fluent experience when running your favorites apps or watching videos. No lag anymore.